Chorus has officially completed the Ultra-Fast Broadband (UFB) build in Dunedin, two years ahead of schedule. The completion of the fibre build in Dunedin follows the city’s Gigatown win in 2014 and coincides with the completion of Chorus’ first phase of UFB in the South Island. 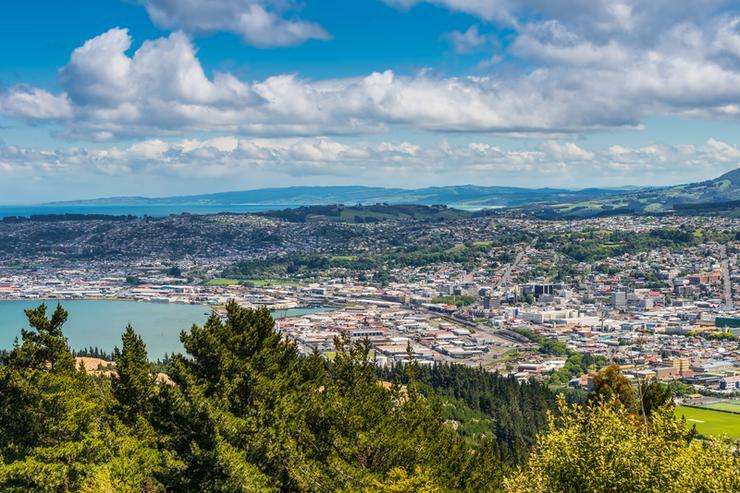 “This huge programme of work means a lot for Dunedin and the South Island by providing them with all the benefits of world-class connectivity,” Chorus CEO Kate McKenzie said. McKenzie said there are more than 12,000 gigabit connections in Dunedin, with fibre running down around 1,500 streets, passing nearly 53,000 households. At this stage, about 50 per cent of Dunedin homes and businesses have connected to fibre. “We’ve come a long way since the gig service first went live in Dunedin in February 2015,” McKenzie added. “The fibre build is complete two years ahead of schedule as promised, and Dunedin is now among top cities in the world for broadband performance. As part of Dunedin’s Gigatown win, 33 local start-up businesses and community initiatives were given a share of $700,000, designed to support growth and development. “Dunedin has come a long was on its journey to leading New Zealand in broadband performance,” McKenzie said. “Since 2015, the people of Dunedin have truly embraced their gig win. “Gig connections have gone up five-fold, and average speeds are surpassing those of some the world’s most productive hubs. Looking ahead, Chorus is currently working on the roll out of fibre under UFB2 and 2+ which will see UFB to some 150 additional towns in the South Island by 2022. “Dunedin has embraced its opportunity to be New Zealand’s first GigCity with a strong network of new tech companies in the start-up space, alongside some exceptional community projects based around gig technology,” Mayor of Dunedin Dave Cull added.